When talking to brides at consultations or at recent wedding fairs in Glasgow, Edinburgh and Stirling, the word “peony” has loomed large. Undoubtedly a beautiful flower, and one of the most popular luxury wedding flowers, many brides have their hearts set on this bloom for their wedding bouquet. Unfortunately, as with many beautiful ephemeral things, it has a very short season, making it all the more precious. Its peak season falls between April and June, but this year I have seen beautiful peonies at the flower market from early March, and last year there were peonies well into July. 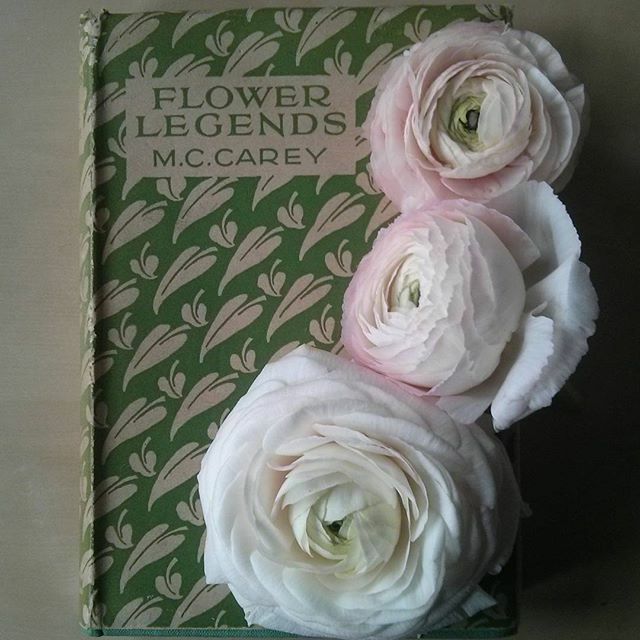 They go hand in hand with blousey full-bloomed roses to give a sense of stately home elegance and they have an amazing heady scent. This beautiful flower is full of diva-like habits and can strike fear into the heart of many florists as they are notoriously capricious. Often a number of stems per wrap will never open at all, despite the ministrations of panicking florists equipped with warm water and hairdryers. Other times they will unfurl their taffeta skirts all too soon and be ready to dance before the day of the wedding. Because of this your florist might over order the number of peonies needed so they will have enough usable stems. That said, they are definitely the stars of the show in a bouquet, the prima ballerina of any arrangement, despite their Victorian flower meaning of “bashfulness”. So it is always difficult when a bride full of enthusiasm for peonies then reveals her wedding date is out of peony season. 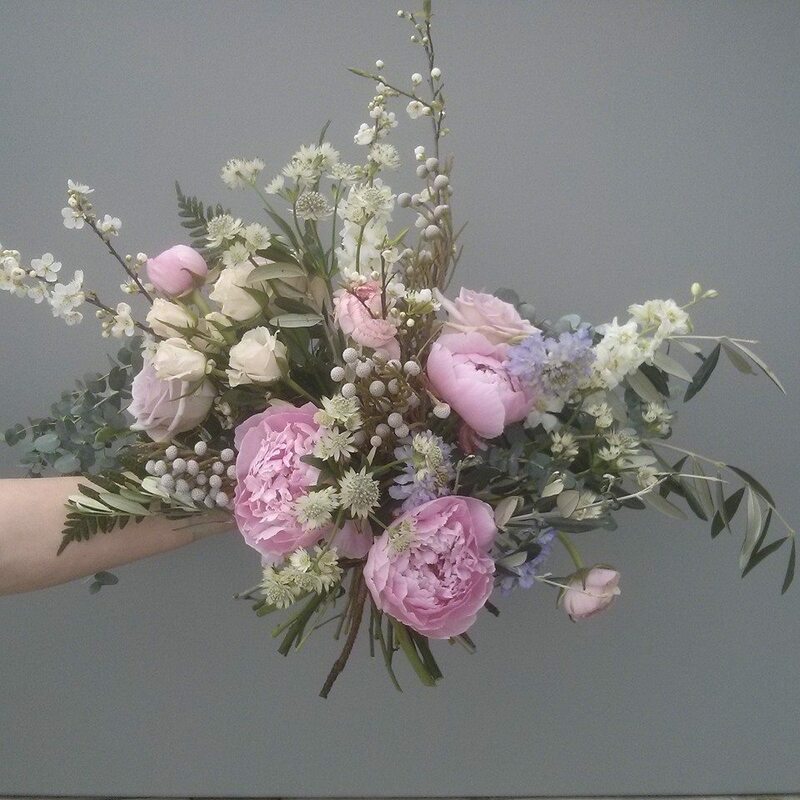 However all is not lost, there are many alternatives to peonies which work well in natural, classic and rustic bouquets at other times of year. 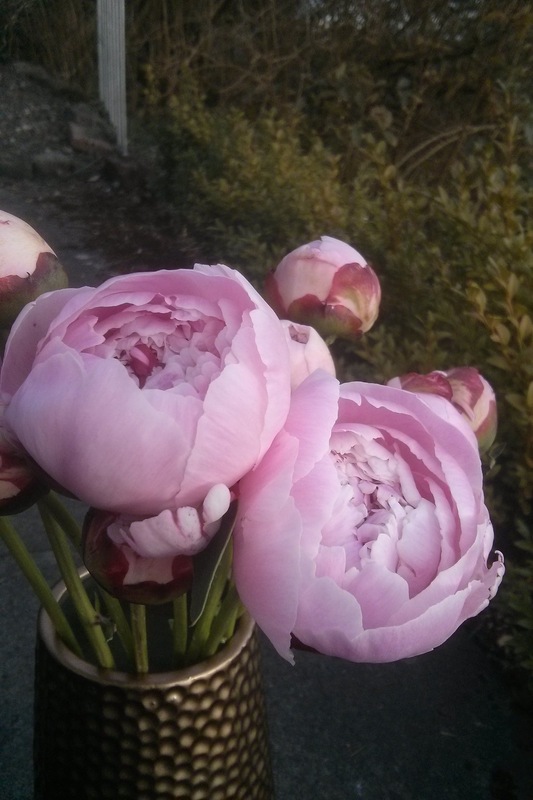 Perhaps the first step is to think about what it is about the peony that charms you. 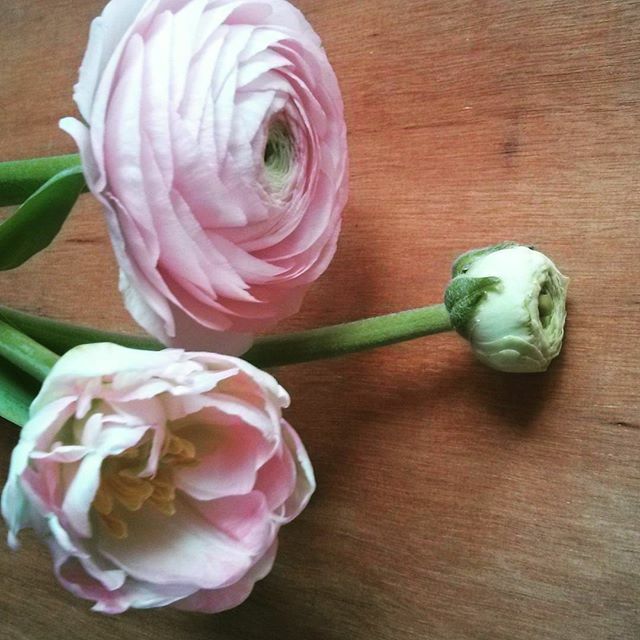 If it is the big headed round shape consider using Ranunculus or double tulips in spring. You might also like David Austin roses for their ruffles and spirals of petals. Or if you love the scent, try something like Matthiola to capture the perfume of summer. Whatever it is that attracts you, there are plenty of alternatives out there.